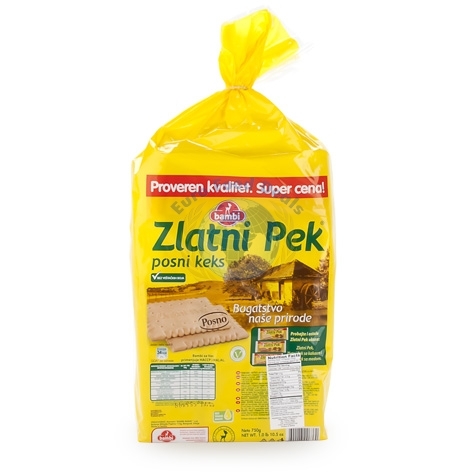 Zlatni Pek is suitable even during fasting periods as well as for nutrition of vegetarians. 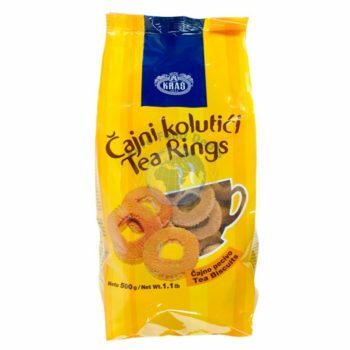 Zlatni Pek brings richness of our nature, spirit of tradition and authentic Bambi quality. 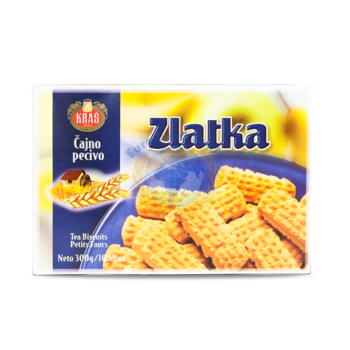 Zlatni Pek is suitable even during fasting periods as well as for nutrition of vegetarians. 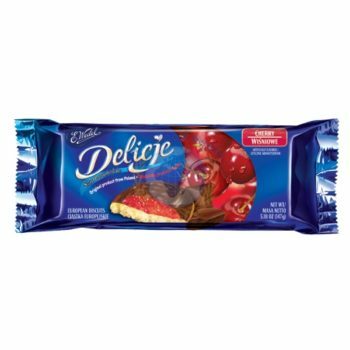 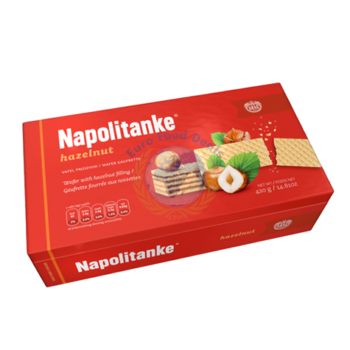 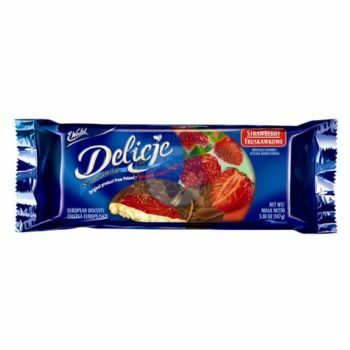 Besides standard biscuit Zlatni Pek is available as half-coated with cacao and in its ground version for tasty, lent treats.